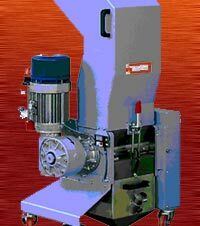 ADLER BUZZI manufactures a variety of plastics reduction equipment, and Misc. Plastics auxiliary equipment as listed below. • Braiding machine for reinforcing hoses.